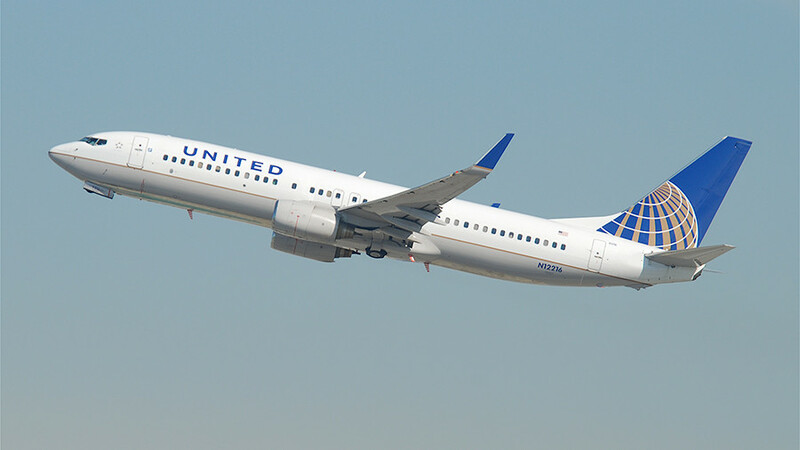 A United Airlines flight from Chicago to Hong Kong had to be redirected to Anchorage, Alaska after a passenger was reported “smearing feces everywhere,” Ted Stevens International Airport police said. 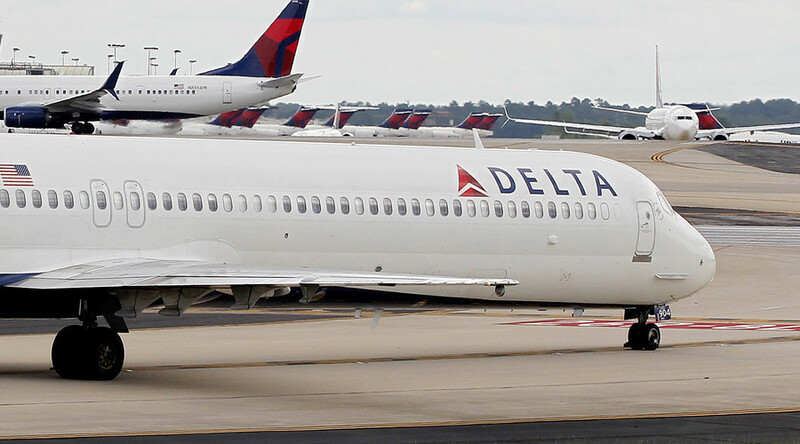 The adult male passenger smeared excrement along the walls in a couple of bathrooms, took off his shirt and attempted to stuff it in the toilet, airport police said. He reportedly cooperated with the flight crew and was seated when the flight landed in Anchorage Thursday evening. The captain decided that the issue was enough to force a diversion and headed towards the Alaskan city. The FBI and airport police interviewed the passenger, and he was taken to Providence Hospital for a psych evaluation, according to KTVA. No charges have been filed. The soiled Boeing 777 plane was grounded overnight for maintenance, leaving the 245 passengers in Anchorage overnight. United Airlines has since released a statement confirming that it is currently working to get passengers to their intended destination. The flight was rescheduled for 2pm local time Friday. 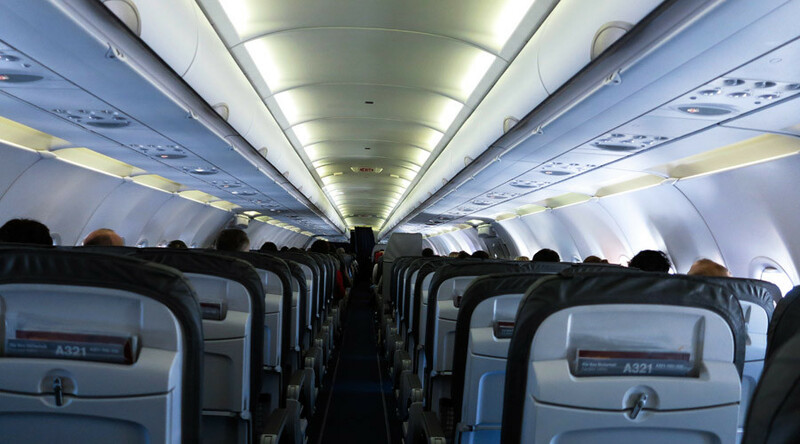 Airline passengers behaving badly or disrupting flights are not unheard of. 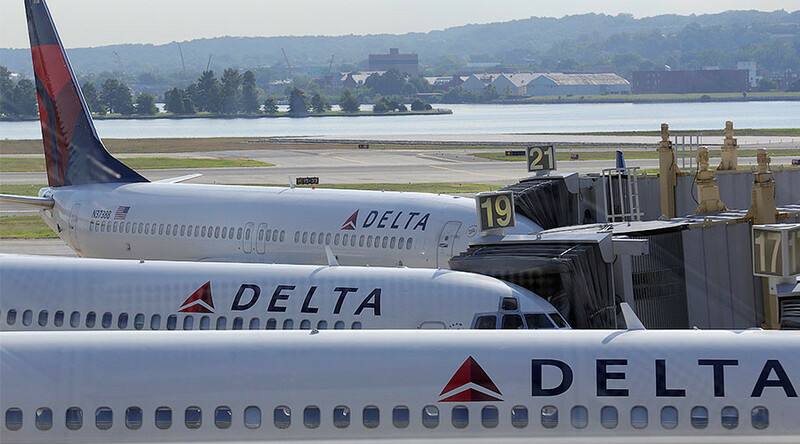 In 2017, a Delta flight was rerouted when a passenger punched a flight attendant while a Trump supporter was banned from Delta Airlines after going on an anti-Clinton rant. 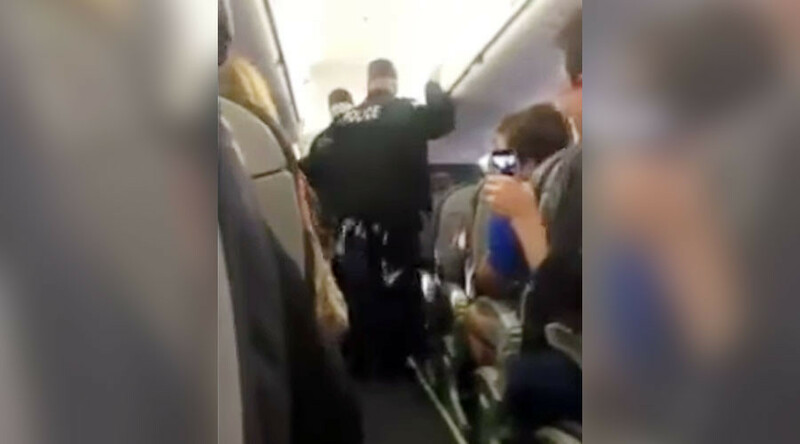 A pilot also confronted an unruly passenger on an American Airlines flight and United Airlines had a public relations disaster when a passenger was physical removed from a flight when the airline wanted his seat. 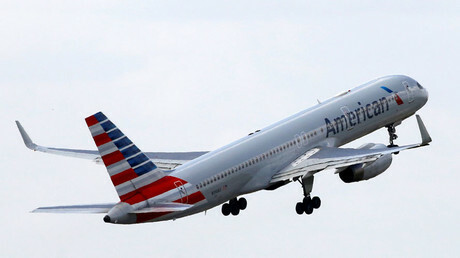 The incidents, however, are perhaps understandable, considering there are 87,000 flights per day in the Continental US.